If you have any question about the ask in the comments section below, we will answer all your queries. 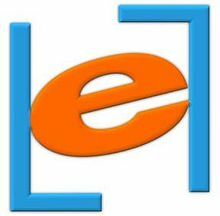 ELitmus is one of India’s largest assessment and recruitment company. They provide a hiring platform for over 500 companies and almost more than half of the registered candidates were satisfied with their new found job. eLitmus test pattern basically has 60 questions of 10 marks each so Pattern marks = Ques*Marks = 600 marks. This article is written with the intent to provide you with the ELitmus exam pattern 2019. The assessment test conducted by eLitmus is called as the pH test or hiring potential test. The tests cover all the topics that are given importance to by most of the developing companies and these tests also help the candidates to analyze their skills better. We have mentioned all the things related to eLitmus including eLitmus Syllabus 2019 and eLitmus Exam Pattern for 2019. We will suggest you to read all the information on this page carefully. 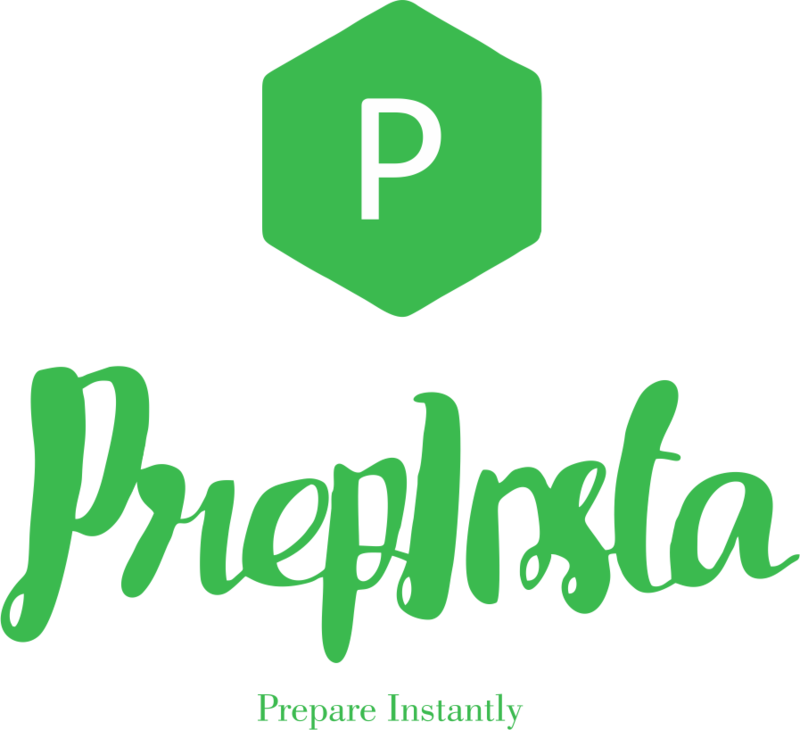 PrepInsta has produced over 1000+ 99%ilers in eLitmus. Each section contains about 20 questions and the overall test is for 600 marks. You can check the upcoming dates on of eLitmus written test on their official website – eLitmus website. Sometimes the sections might change or be modified based on the requirement of a company. All the formula required to solve are given in the paper itself. The results of eLitmus exam are presented as a percentile. The percentile is based on where you stand among the students who took the test in the last 2 years from the date you took the test. (Solve 11-15 questions for good percentile) Now there used to be this Technical Question Note this section is not asked in eLitmus anymore. Now read this very carefully for eLitmus Aptitude Syllabus. They used used to have this negative marking rule of 25% earlier and some website still show that it exists in 2019. But, the 25% rule isn’t there anymore. We contacted eLitmus directly and they said it will not be there in future. WHAT SCORE OR PERCENTILE IS GOOD IN ELITMUS SO THAT I CAN EXPECT GETTING CALLS FROM DIFFERENT COMPANIES? HOW MANY MONTHS IS ENOUGH TO PREPARE FOR ELITMUS? The exam is very tough. You can study from our eLitmus Dashboard. We have covered the entire syllabus section wise with test, previous eLitmus Questions, Questions for Practice, Paper analysis, exam tips and analysis. There is no specific book for eLitmus Aptitude Syllabus. You should buy Arun Sharma books for Quants, Logical and Verbal and it is a must buy to do general eLitmus preparation. But the book isn’t enough as no book is eLitmus Aptitude Syllabus specific. eLitmus questions you will only find on our website and secondly you must do very test focussed preparation which we have tried our best to make possible on our website. WHICH ARE THE COMPANIES THAT HIRE THROUGH ELITMUS? eLitmus is definitely worth to give if you’re not having anyjob. But you must give proper dedication and time to be able to do so. No one can score good percentile in eLitmus with a week’s study. A month atleast should be given for preparation. I appeared for the test on December 10th ,2018 in New Delhi. 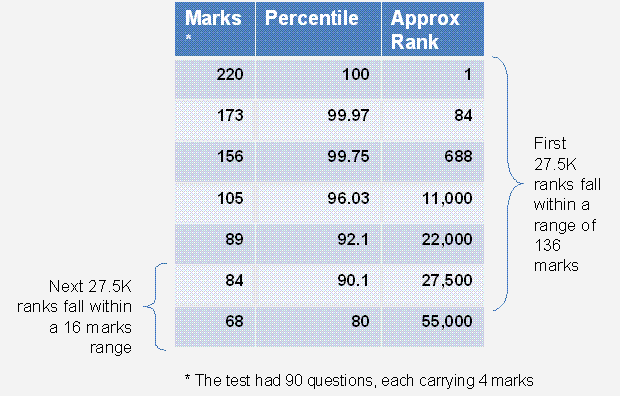 The examination’s difficulty level is medium to hard thus people usually don’t score high in this examination. Quantitative Aptitude: 4 questions were from Geometry and 4 from Number systems, around 5-6 questions were from permutation, combination and probability and remaining questions were from basic arithmetic topics like ratio and proportion ,profit and loss, etc. The level of questions in this section was medium. This section will be very easy for the students who have strong class 10th mathematics concepts . I attempted 12 questions in this section, my score in this section was 75.00 and my percentile was 97.49. Problem Solving: 3 questions were from cryptarithmetics, 3 from data interpretation and 3 from from Data sufficiency 4 from logical reasoning and rest of the questions were from random topics. The cryptarithmetic ,data sufficiency and data interpretation problems were very time taking. So I chose to attempt Data interpretation and Data sufficiency ones. Logical reasoning questions were easy . I attempted 12 questions in this section. My score was 93.75 and my Percentile was 99.54. Try to score as much as possible in Verbal Section as it will boost your score. Try not to waste your time on time taking problems and impart maximum time for Problem Solving section as it is the toughest . Try to get a balanced score with good percentile in all the sections , if you have time left then dedicate it to Problem Solving as this section’s score is the criterion for a lot of companies’ shortlisting. There is no eligibility criterion as such for an eLitmus exam. It is recommended that a student looks at what companies are hiring at any point of time and then take the test. Mostly companies which hire through eLitmus look for candidates from BE/B.Tech, MCA, ME/Mtech or M.Sc (CS/IT/Electronics). Additionally they may ask for minimum marks or grades. The eLitmus eligibility criteria is mentioned for each job opening separately. 3) Now click on show details button below each company to check if you are eligible. Ques. For how many years is my eLitmus score card valid? Ans. eLitmus score card is valid for 2 years after giving the test. Ques. How many times can I give eLitmus exam? Ans. You can give it any number of times, but you have to wait for 28 days to give the test again. Since, your best elitmus score will be displayed to the recruiters. Ques. In how many days are eLitmus results declared? Ans. After 14 days of giving the test, eLitmus will declare the results for your test. The eLitmus test is a paper-pen test and the result will be uploaded on the eLitmus site. The result is usually received within a week but in seldom cases, it can take up to two weeks. 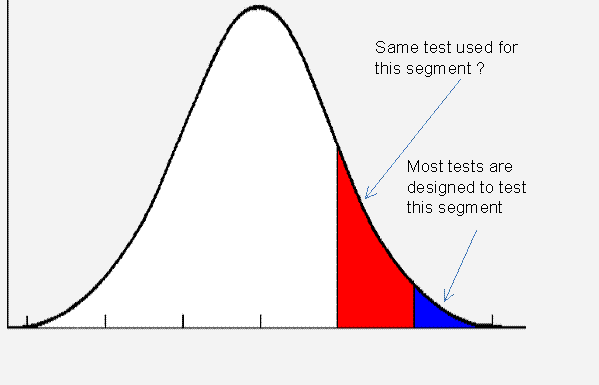 The test results would be in percentile for each section separately. Any candidate with an 80 or more percentile will have a shot at high pay jobs. Ques. What is elitmus handicap based negative marking? Ans. It was old pattern of negative marking that was used in eLitmus and it not used anymore. They still have old pattern on the website. To prevent guess work, typical tests (including CAT) penalise a test taker with negative marks for wrong attempts. Negative marks are awarded for each wrong attempt and are a fraction of the marks awarded for the right answers. This system is inherently flawed. To begin with, no attempt is made to differentiate between a student who actually solves the question and gets a wrong answer and a guess maker. Seconly, the resources (ex:time) used by a test-taker are not taken into consideration. For example, a test-taker who attempts 20 questions and gets 4 wrong and a test-taker who attempts 40 questions to get 4 wrong are penalised equally, whereas the first test taker had the luxury of more time per question compared to the second one. pH Test uses a handicap based negative marking approach to address such issues. Ques. I was thinking maybe I can create account from two ID’s and given eLitmus exam and Apply from the best score to companies? Elitmus notes down your Class 10 marksheet certificate. If you intend to do this, they will surely figure out this, and would result in you getting permanently disqualified from the eLitmus exam. Adaptive means that the difficulty next few questions in the test will be determined on the correctness of the last few questions that you have solved for example if you solve a questions correctly then next question will be slightly harder and if you solve incorrectly then difficulty of the next questions will decrease. AMCAT – Visit myAMCAT Website and schedule test any time 365 days. AMCAT/CoCubes/eLitmus – Anytime as score is valid for more than a year. So, whenver companies become active you will get call from that company. There are a plethora of online tests leading to a certification offered by the best names in the technology industry. Why is it that most successful takers of such tests fail to impress recruiters anymore? A basic feature of online tests is a random pool of questions selected from a large pool of questions. This creates a threat to test reliability (in lay-man’s terms, two instances of a test being of equal difficulty). This can be achieved with a high degree of accuracy only if there is over standardization in selecting questions randomly. Advanced algorithms to create reliability across tests without over standardization fail. Over standardization can be cracked through excessive preparation. Information sharing amongst test takers in India is very high leading to leaked questions. Offline test requires eLitmus to develop only 18-20 question papers per year. Moreover in Indian context, the infrastructure for online test often crumbles midway between the test. Additionally third party environments (like college networks), are prone to being hacked. This enables a person to remotely answer the test for a test taker sitting in front of the machine. eLitmus has identified 7 major skills and 2 sub skills. Every question is mapped to one of these skills. Based on the job description and historical information about the company, a different weight is assigned to each skill and the score customized to the company’s precise requirement. It’s a little like how just over a 100 elements make billions of compounds. Ability to create gradient in the top quartile of test-takers by using handicap-based negative marking and a highly-researched test form design. Tests have an inherent bias towards creating gradient at the higher end of the talent pool, thereby giving inaccurate results. The normal curve figure along side is self explanatory. The table below has data gathered from results of a leading MBA entrance test in India, primarily designed to cater to the needs of the very top B Schools in India. The above test due to its reputation is being used by several other B Schools to offer admissions. It is evident that it is difficult to differentiate among the talent pool not at the very top end of the performance. Typically test format or questions are extremely predictable for a company. A candidate gets a long time to prepare for such tests and clear it with ease. Even the IITs recently identified the long, systematic ‘test’ preparation by candidates as a reason for the falling quality of their in-take.